The assumption that if Ireland produces less milk prices will stay stronger doesn’t stack up as we are operating in a global market place, according to the Minister for Agriculture Simon Coveney. In a pre-Budget update to members of the Oireachtas Joint Committee on Agriculture he said: “There is a feeling that there may be a danger for small farmers that if we focus on volume output, we are becoming more commercial and those prices will decrease and margins tighten. He noted: “It is important that people understand that we are operating in a world market in dairy products more so than in any other product, and there are both positive and negative aspects to that. The Minister told the committee members that for the last two years it has been fantastic because prices have been strong and there has been a shortage. 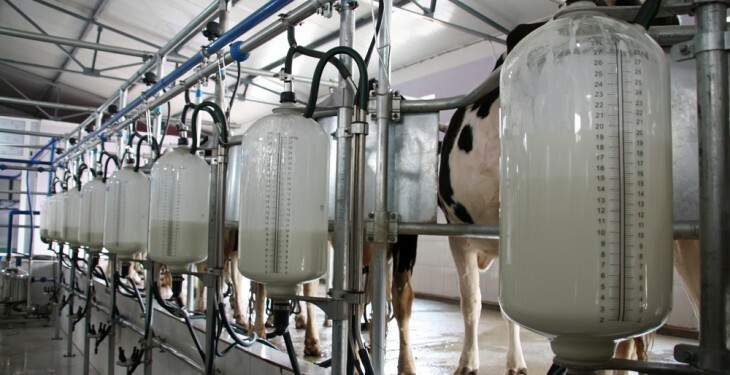 “Dairy consumption growth has been well ahead of dairy production growth and so we have had the strongest prices we have ever seen for dairy products for the last two years. “That price is weakening now. We have two very good years for grain production and there is a direct correlation between cheap grain and milk prices weakening, which is exactly what is happening at the moment. 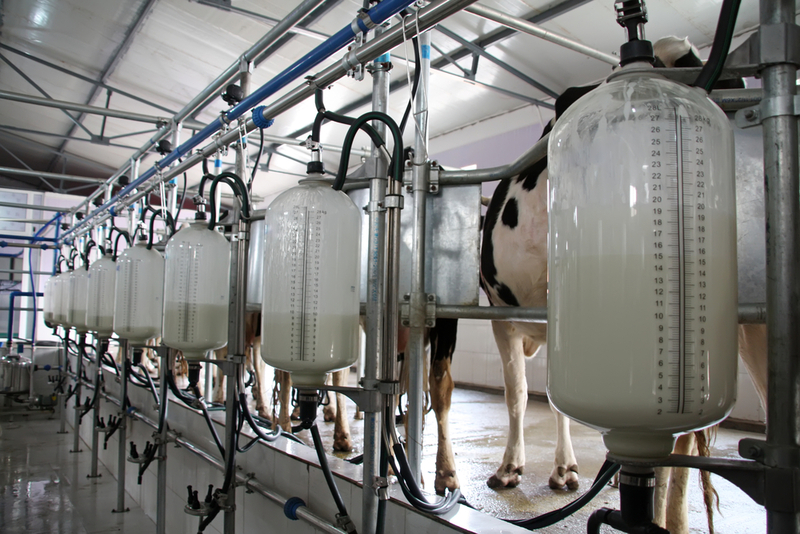 Grain has been relatively cheap globally for two years, milk production has increased as a result, especially in the United States, and so the price of milk is coming under pressure. “For us, on a grass-based system, the price of grain is far less relevant, so when grain is expensive we will be very price competitive in terms of producing milk on the back of grass. When grain is cheap, we will find it more of a challenge.